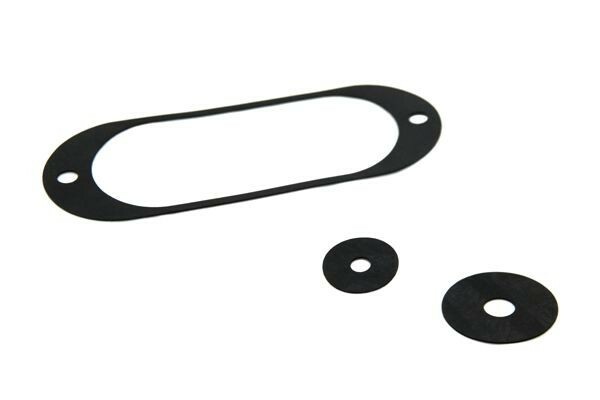 One of the most common components in any mechanical device – particularly in vehicle engines and compressors – is the gasket. Its key purpose is to provide a tight seal between two parts of the machine or mechanical device, preventing leakages of fluid or gases from occurring, particularly when either or both of the parts are under compression. 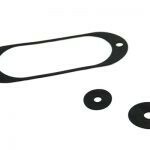 It makes sense, therefore, that the process of gasket cutting needs to be extremely precise to ensure it produces exactly the required size gasket to prevent leakages. 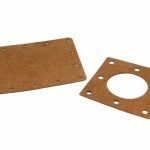 Laser cut gaskets offer the precision you need. For the best in custom gaskets, you can trust Vector & Raster Laser Services to get the job done right. 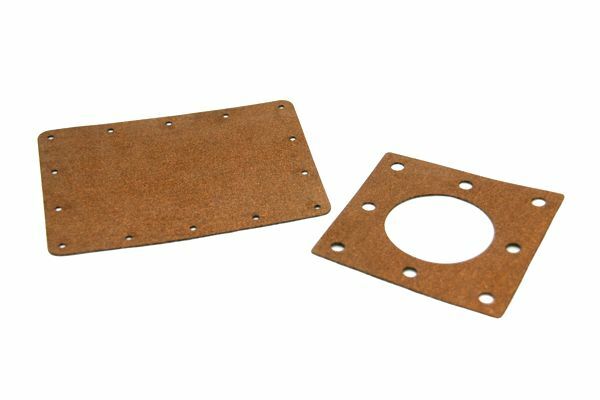 We can also laser cut gaskets and shims out of plastic, Kevlar and much more, delivering products of the highest standards for a variety of industries and applications – including 0.1mm polyester plastic shims for electronic components, 0.8mm neoprene rubber gaskets for LED enclosures, Kevlar© washers for the mining industry, and cardboard gaskets in large ongoing production quantities for the automotive industry. Proudly servicing Melbourne and Australia wide, get in touch with Vector & Raster Laser Services for all your gasket cutting needs. Call us today on (03) 5783 4257 or request a quote online.